The utilisation of wind power is playing an important role in order to meet the targets of the European Union within the Climate and Energy Package by 2020. Wind power will be the main pillar in transforming the global energy supply structure towards a sustainable energy future. In this context, VGB PowerTech ι Wind has provided a growing platform for owners and operators of wind power plants for sharing experience and knowledge at a high expertise level since 2001. This platform includes a Strategic Forum, a Technical Committee and four permanent Technical Groups for different technical, operational and environmental topics. Additional working groups can be activated on demand. 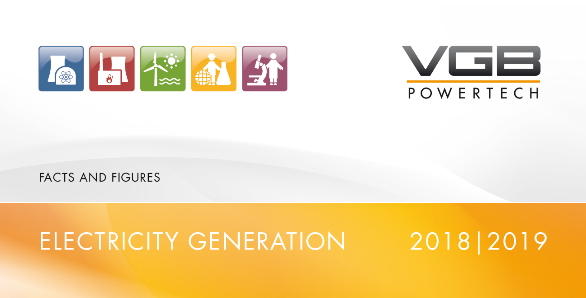 Currently more than 130 experts are actively participating in VGB wind energy committees. VGB PowerTech ι Wind is the first address for all operators of wind power plants regarding technical, environmental as well as strategic issues and it acts as hub for the wind energy sector in Europe.